Has the other half been conspicuously absent from those cosy evenings on the sofa lately? Has the world cup frenzy that most/some of us have been enjoying as well as all that lovely sunshine, been keeping us away from our favourite movie nights and family comedy catch ups? We hope the boys go all the way to the final and win it and that this lovely weather lasts forever. 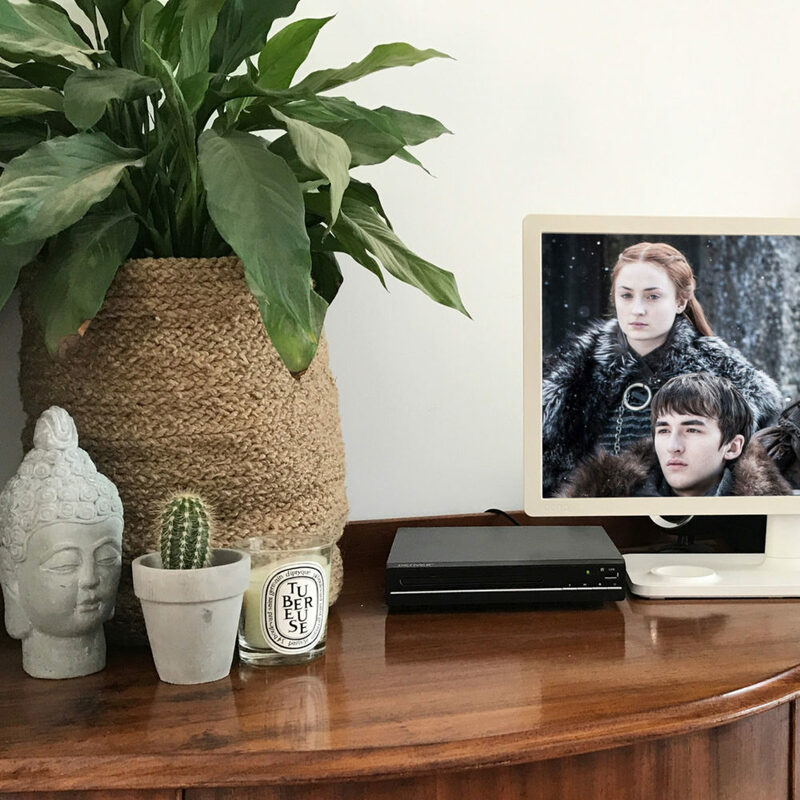 Not to jinx either!…For those days and evenings when we want to curl up and catch up on our favourite DVDs, downloaded movies, photos or music over the summer and beyond, we’ve got just the little thing to get us back in the swing. The Denver DVH-7783 is a compact multi region two channel DVD player which also has a HDMI port to upscale your DVDs to near Blu-Ray quality. This is a multi-region DVD player which means you can play DVDs purchased from anywhere worldwide, it supports AVI / DivX / Xvid movies so you can play movies downloaded from the internet and it also supports music playback. With the USB input you can also playback your movies and photos and the video output can be set to up to 1080p (1920 x 1080 resolution). All this is encased in a very compact DVD player shell measuring a mere 225 (w) x 21 (d) x 48 (h) mm, which means it’s footprint is smaller than a sheet of standard A4 paper. This player doesn’t just stop at being a multi-region DVD with AVI/DivX/Xvid support. It also supports dvd-r/rw, dvd+r/rw, jpeg images and photo’s, vcd movies and picture CDs. The built in stereo Dolby Digital Surround Sound decoder and optical audio output socket allows you to connect this multi region DVD player straight to your home audio cinema system too. Lots of amazing entertainment options in this stylish little black box, that’ll look great in any room – all for just £29.99 +P&P!